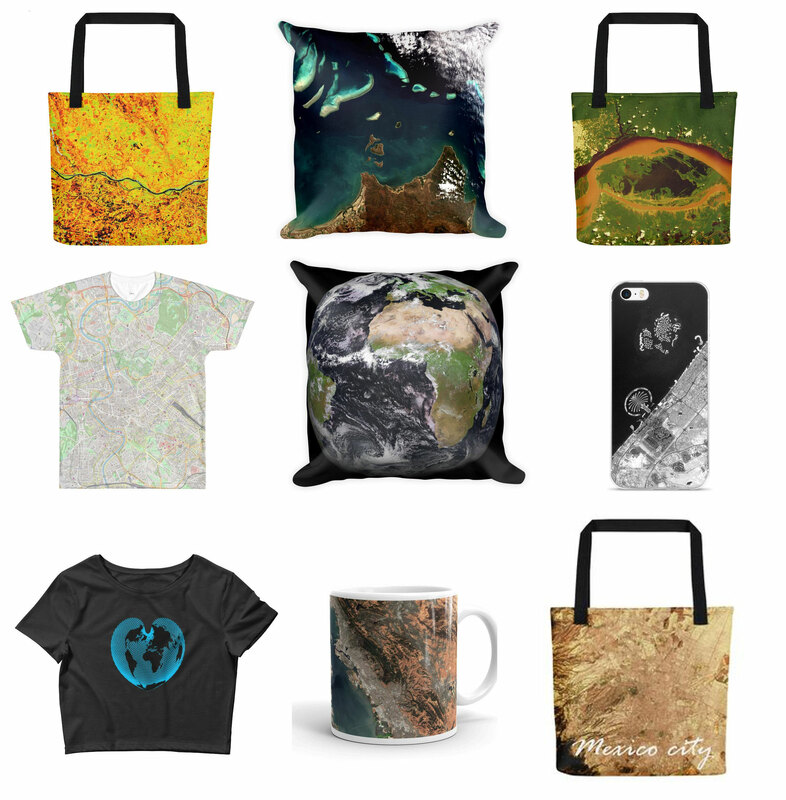 "Selfies" of the Earth: Inspiring Designs for Map Lovers - an Interview with Eugenia Sarafova - Just How Cool Is That?! Here is the next one of inspiring interviews with creatives who share about their journey and what it took to make things happen. 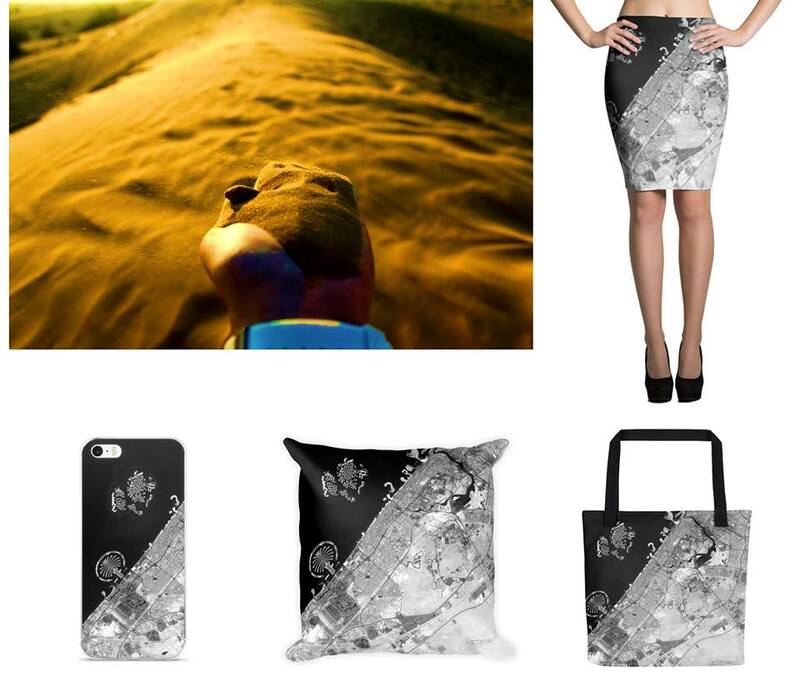 Eugenia Sarafova is a social entrepreneur, blogger, and creator of pixmyplanet.com – inspiring designs and gifts for map lovers. 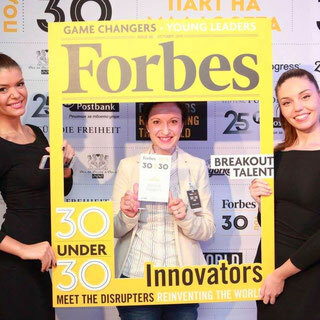 She is also the founder of the award-winning educational website Geograf BG, and she is among the nominees for the Woman of the Year 2017 award by Grazia magazine in Bulgaria. Besides, she's a part of the Forbes 30 Under 30 Class of 2016. It is not exactly the creative stereotype nurtured by the Starving Artist myth, is it? 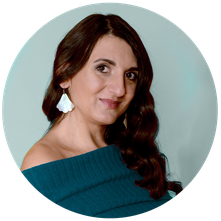 I met Eugenia in the Nojici Online Business Club and I was instantly fascinated by her designs. She’s created them all by using satellite images, map layers and data. Join Eugenia and me on this interview for Just How Cool Is That?! where she shares about her love for geography, business, and creativity, and her inspiration to start a designer's brand for map lovers! Hello, Eugenia!  Thank you so much for agreeing to take part in Just How Cool Is That? !, the website for creatives to learn and share about their Journey and what it takes to make things happen! Your background and professional experience is not exactly from the art and design field. 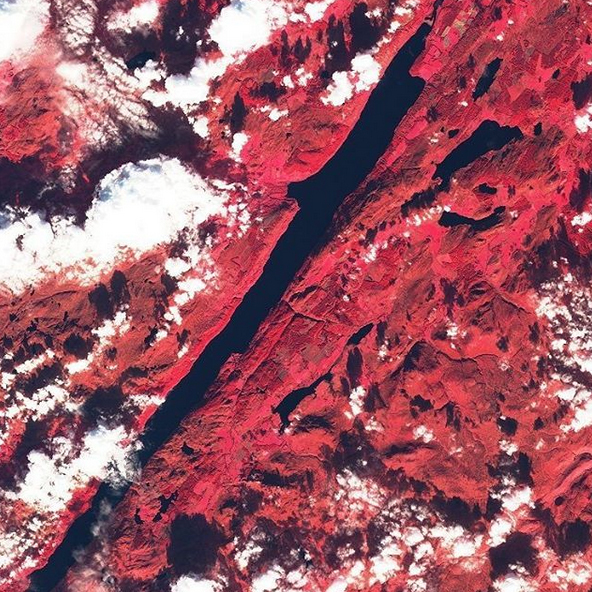 How did you come up with the brilliant idea of designing a whole line of products using satellite images? Eugenia: Well, I’ve been always somehow creative at work, no matter what job title I was having at the moment. It’s just something that you have deep inside you. As I’m a geographer and mapmaker, I kind of adore wearing map designed clothes or accessories. I was wondering why there was no website dedicated to this kind of products and at the end I decided to create it on my own. This is how Pix My Planet was born. How do you view narrow specialization as opposed to a broader expertise? How does your science and business training help you in your creative work? Geography gives you perhaps the widest expertise among all sciences. It makes you see the world as a complex system. 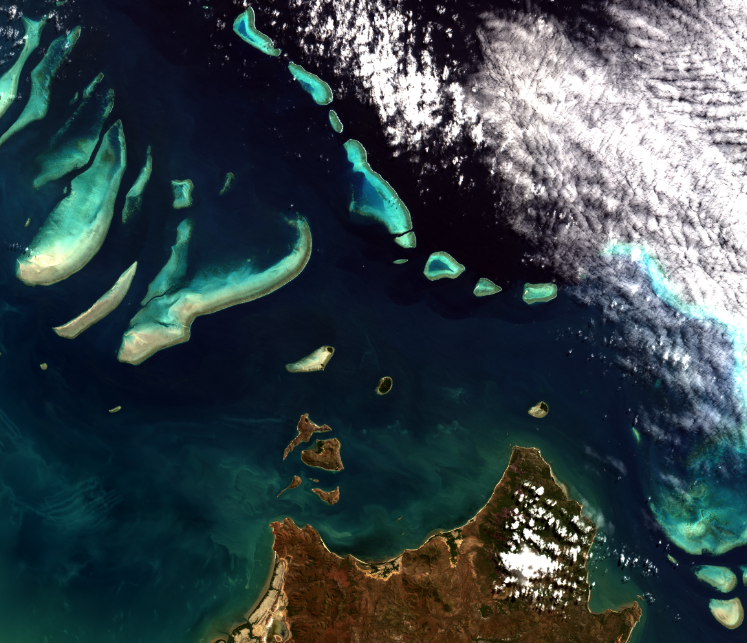 On top of that, when you have your own narrow specialization, as for example mine is Remote Sensing (analysing satellite images), you can analyse not only where things are, but also why they are there and how they connect to each other. I believe we are living in times when business intelligence is really important. It may sound strange, but in my opinion skills like strategic business modelling and management should be mandatory for all students, no matter what their main subject is. After all, we all need these skills every day. For example, if you don’t have time management skills and you’re a working mother of two, how could you deal with all everyday tasks? Why are you doing what you are doing, and what are your indications for success? Eugenia: I love maps since I was little and I’ve always wanted to work in that field. So now I’m happy because I’m doing what I really love and in really different ways – from teaching to product design. What marketing strategies do you use for your business? Who are your ideal clients and how do they learn about you? 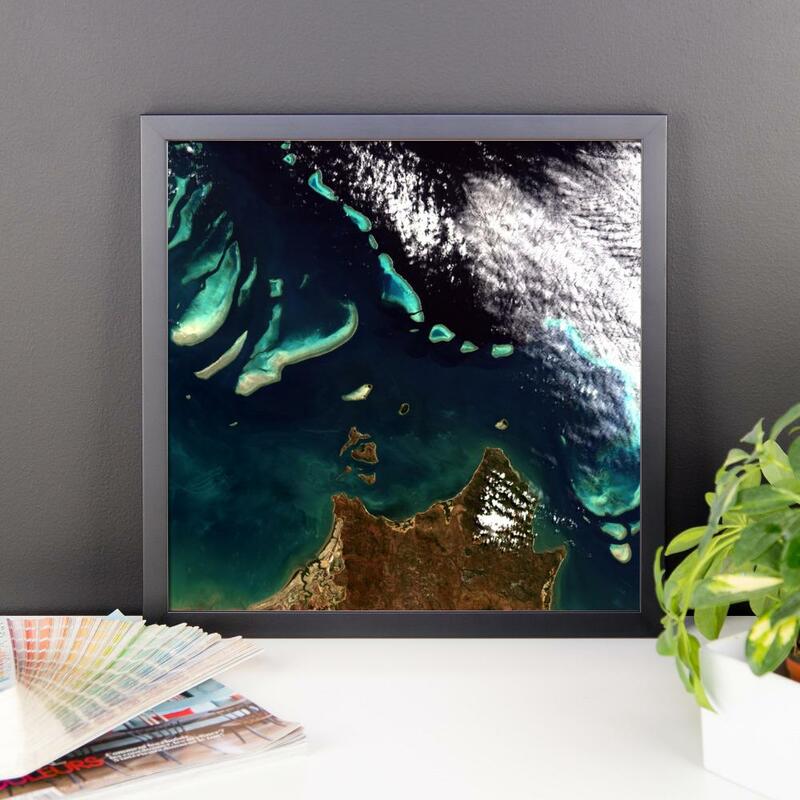 Eugenia: Most of my clients are people who love maps or people who buy presents for friends who love maps :) Since my project is only 2 months old, I’m at the beginning of the long and constant process of making it popular among my target audience. Many creatives worry their art is not “good enough”, or they suffer from perfectionism. How do you know what you do IS good enough? 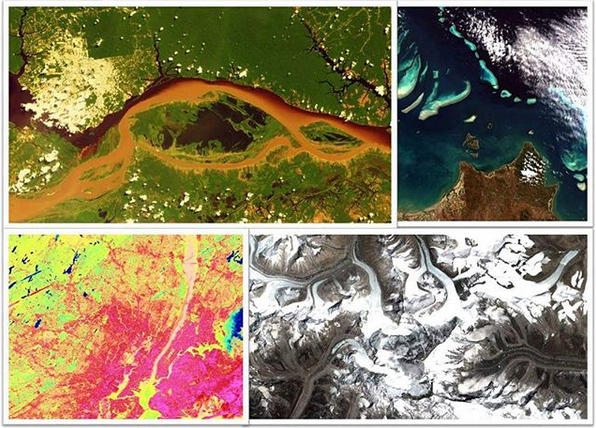 Eugenia: Satellite images are something like “selfies” of the Earth. So I’m on the totally different side of the idea of perfectionism – our planet is beautiful no matter if there are clouds on the image, fog, or if the trees are green or yellow as it is in the autumn. We have clouds in the sky almost every day (even in deserts) and all scientists studying Earth try to make everything possible to remove them from the images so they can analyse what’s happening below them. That’s why I decided that in my products I’d use as many cloudy images as I can, because this how our planet looks without filters or “photoshopping”. We are lead to believe that haters are everywhere, especially online. Have you faced criticism or discouraging comments regarding your work? How do you deal with them? What’s been the most challenging part of your journey so far? Have you had moments when you wanted to leave it all? Eugenia: Still haven’t had such moments. Can you give me an example from your practise when you managed to turn failure to success? Eugenia: It’s hard to define any of my experiences as a “failure”. Yes, there were some unfavourable situations but they all served as lessons. Which part of your work do you like the most and which part do you dislike the most? Eugenia: I’m shaping my career in a way I like the most. So when I started my first job about 10 years ago there were many things I didn’t like. Step by step during the years I managed to succeed to shape my work so that now I’m the manager of my time and I do whatever makes me feel good, whenever I want. How do you picture yourself in 5-year time? What would your ideal situation be? Eugenia: Life is so dynamic that I really can’t imagine that. When I turn around and see what I was doing only one year ago and how different I am now, it’s just impossible to say what I’m going to do or where to live in that period. I just know that it will be awesome. Eugenia: Love what you do, explore the world as much as you can, and be happy! Thank you so much for taking the time to answer these questions! I wish you the best of joy and success in celebrating the beauty of our beautiful planet! My main current focus is on my family. 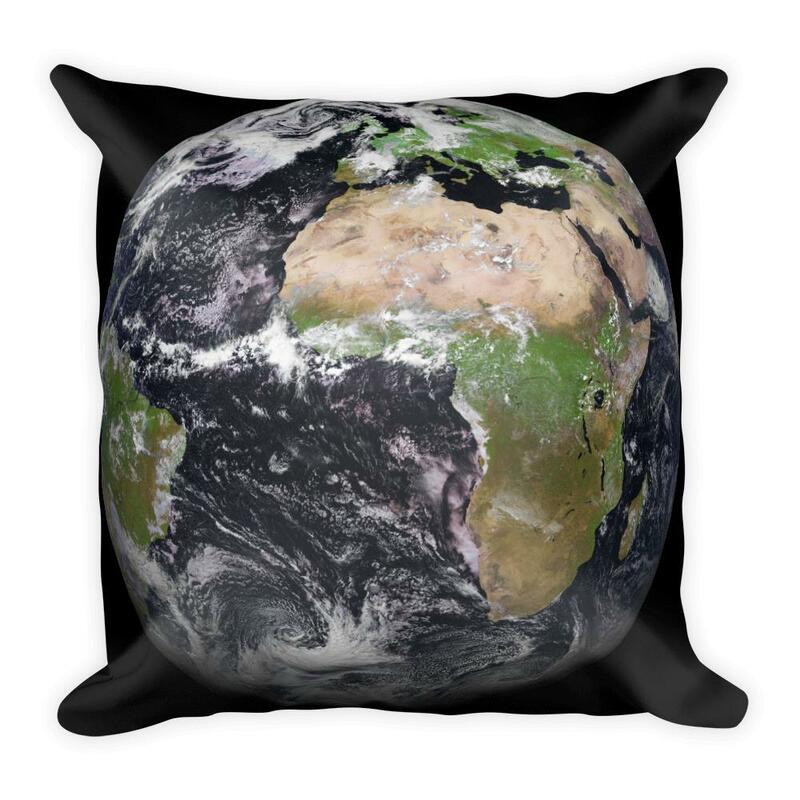 or find their ideal gift for map lovers on Pix My Planet. What is the one thing you have loved for as long as you can remember? Are you intimidated by business intelligence and how do you cope with marketing? Have you used non-creative background as a foundation for your art or creative work?